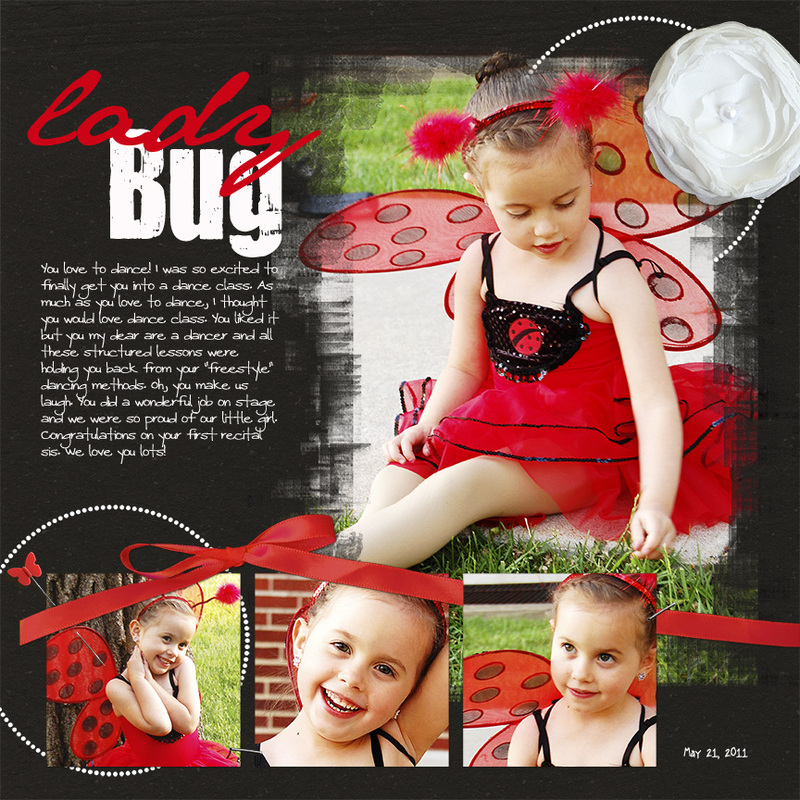 This is the big week for the Jessica Sprague Birthday Bloghop! I hope you've set a little time aside this weekend to gather up some major goodies. 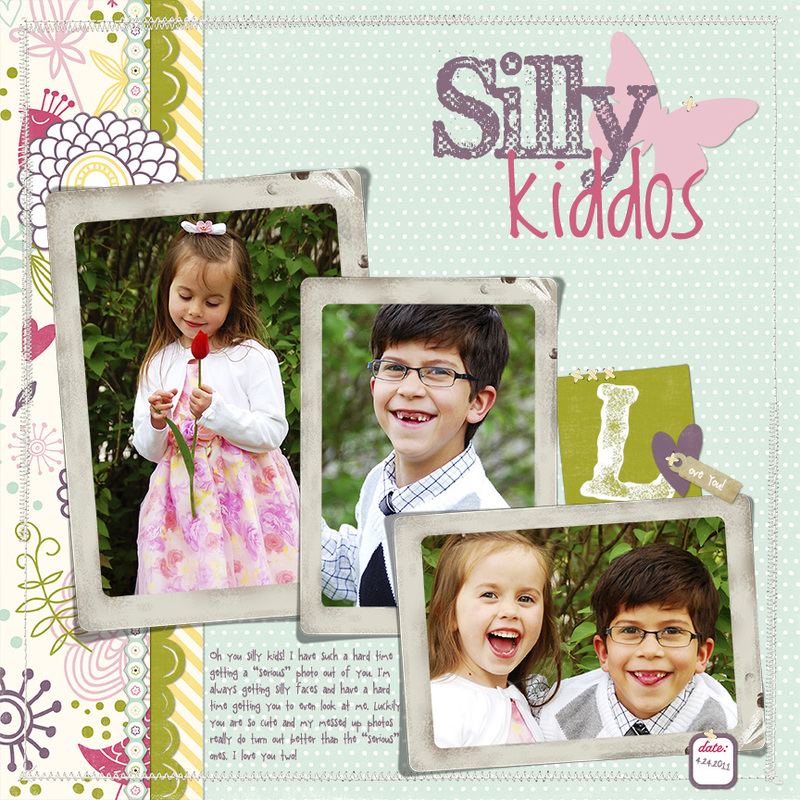 Not only will you get a huge collaboration kit but you'll get multiple quickpages, hybrid goodies, and embellishment clusters. Huge! The party starts Friday night! Last weekend I finally got to do the Speedscraps. They were so much fun! If you haven't had the chance to hit one. This weekend is your last chance. Join them in the general forum Friday at 9pm EDT and Saturday at 2pm EDT.﻿ This is what I was able to get done in my allotted time frame for each speedscrap. Oh, and don't forget the birthday sale is still going on. That ends Sunday the 26th. Jessica is also announcing a new class to start in July on Sunday! If you put Jessica and new class in the same sentence then I am there! Can't wait for that announcement. Okay, have a great Tuesday! 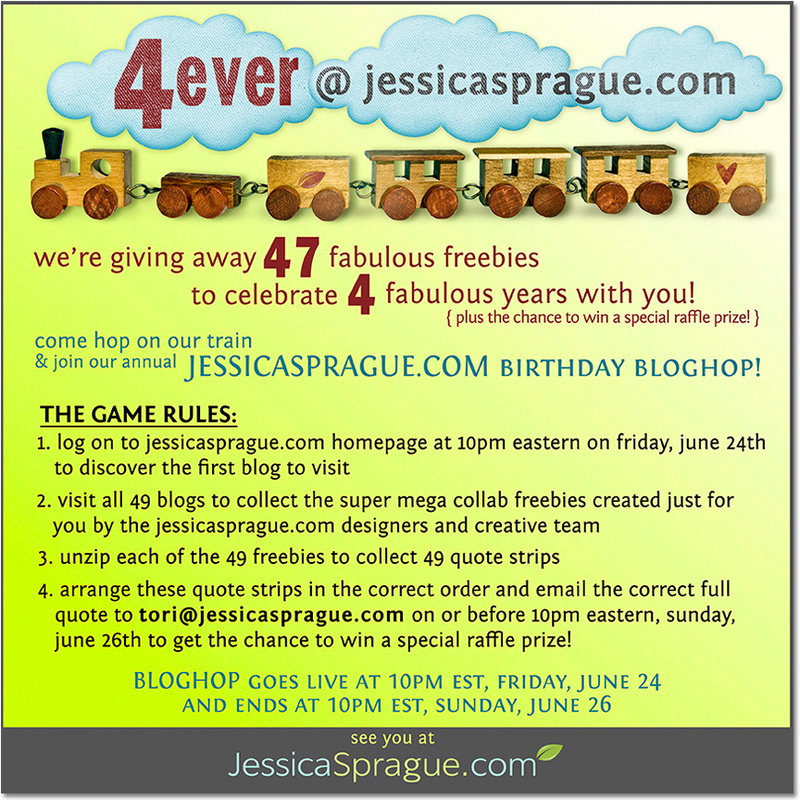 Remember Bloghop goes live Friday night! Don't miss it!